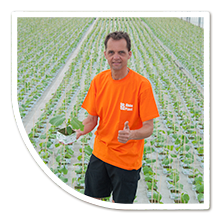 In Switzerland we sell our plants via our partners Granoplant. We distinguish ourselves with our sustainable, hygienic growing policy. 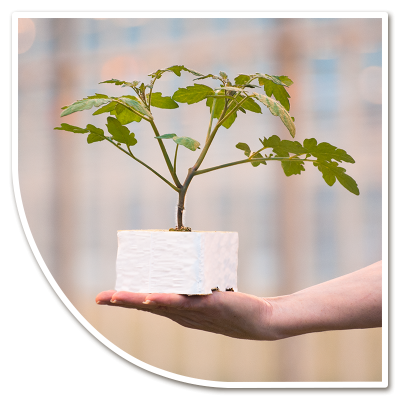 All your plants will be grown with geothermal energy and conform a strict hygienic protocol.